Penetration testing is the most demanding side of the web applications now a days. Its really important that you secure your website or web application from hackers to save your business. Availability is the main backbone of any business oriented application. To ensure your up time make sure that your have catered the most dangerous issues available in any default installation and configuration of any application and infrastructure. For this purpose there are lot of big names available on the internet. I would like to share a few of them which are most suitable in terms of cost and return of investment. 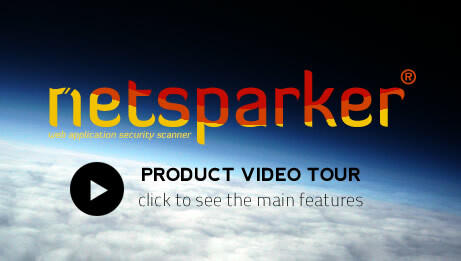 Netsparker is very easy to use and its unique detection and safe exploitation techniques allow it to be dead accurate in reporting hence it is the first and only False Positive Free web vulnerability scanner, therefore users can focus on remediating reported vulnerabilities and security issues without wasting time on learning how to use the web vulnerability scanner or verify its findings. 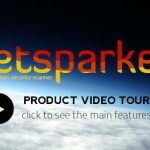 Cloud and on site versions are available for NetSparker. Choose the one most suitable to your business and make sure that you are protected from hackers. There is a free version also available which can give you pretty much good idea about your application. 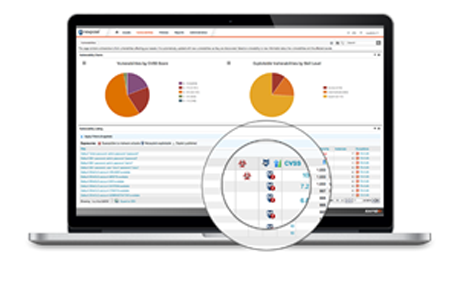 Nessus Professional features high-speed asset discovery, configuration auditing, target profiling, malware detection, sensitive data discovery, and vulnerability analysis. 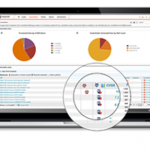 Cloud and on-site versions are available for Nessus. Choose the one most suitable to your business and make sure that you are protected from hackers. There is a free version also available which can give you pretty much good idea about your application and website. 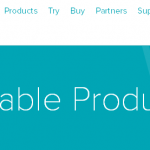 There are few other products available from Nessus which can deeply scan your infrastructure and application. Website security must be a priority in any organization but remains overlooked. Hackers continue to concentrate on web-based applications – shopping carts, forms, login pages, dynamic content, etc. Web applications are accessible 24/7 and control valuable data since they often have direct access to back-end data. Cloud based package is much more economic and more easy to setup and use. 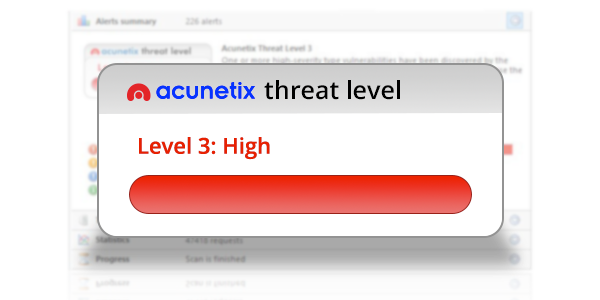 You just need to purchase the package setup your URLs and let the Acunetix team authenticate it. Once its done, you will be good to go and check your applications for vulnerabilities. This product is very good for web application as well as your infrastructure scanning. It can scan the application and infrastructure with pre-built scanning options and provide you very good results. You can choose the scanning profile which will specifically get the results for PCI (payment card industry) standard. There are lot more available. Really very good tools especially netsparker. But I would like to go into the specifics of how penetration testing is done through these tools and why is it very important for all businesses with an online opening. It would be great if you could add some articles on how hackers actually hack the networks or websites and how these tools make sure we’re safe from hackers. Thanks for asking this question. 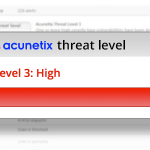 I will write about this in my next post under penetration testing and share the complete list of tools which are being used to hack the website and web applications.